Earlier in the week we saw Epic Games start to promote Fortnite Battle Royale for mobiles. The company included a trailer video of the game in action running on an Apple iPhone X and now the game has started to become available to those that signed up to participate in testing. By many accounts I've read, such as this one, the game "runs like a dream" on mobile hardware and is pretty much the same fun experience as playing on a console. 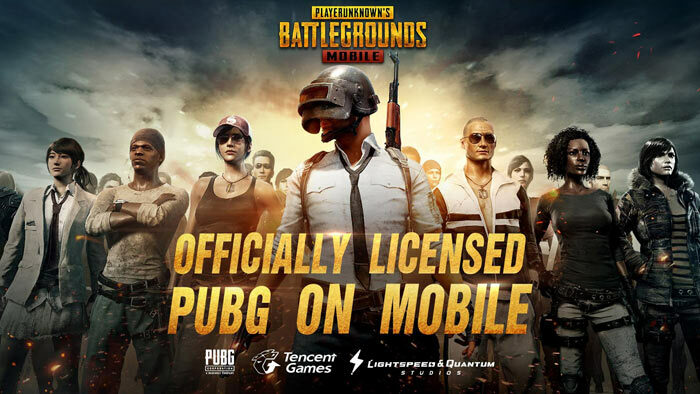 Now the related, very successful, and highly influential PlayUnknown's Battlegrounds (PUBG for short) has released a mobile version of its PC/Xbox experience in the west. At the time of writing the TenCent published mobile title, previously a China exclusive, is available via the Canadian Google Play Store. This is an "authentic port of the PC version," not some themed casual mobile title, and it was developed using Unreal Engine 4. Again, according to various reports, such as one on The Verge, the mobile port is a good one. Actually it sounds like it casts shade on the poorly polished Xbox One release. Konami has announced Super Bomberman R for PS4, Xbox One, and PC (Steam). The game was released as a Nintendo Switch exclusive last year, however you will have to wait until June to play it on these other platforms. There are some special new Bomberpeople on the way as exclusives for each platform; on PS4 you will get a Ratchet & Clank bomber, on Xbox One a Master Chief Bomber, and on PC/Steam a Portal 2 P-body Bomber. In the game there is a fully featured story campaign to enjoy (co-op options), and thankfully the classic multiplayer Battle Mode is present, with support for up to 8 people locally or between 2 and 4 players online. The PS4 and Xbox One versions of the game become available on 12th June in the Americas and on 14th June globally. The PC version will hit Steam on 13th June. Super Bomberman R is priced at $39.99 / £34.99 and there is a pre-purchase offer of the following extra bundled characters; 'Golden Vic Viper', and the '8 Shiny Bomberman Brothers'. 52 QOTW: Which games consoles do you own?